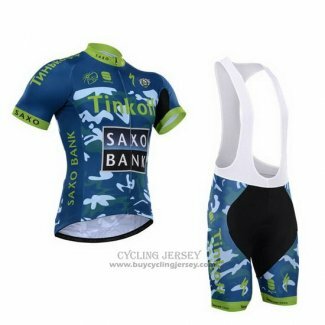 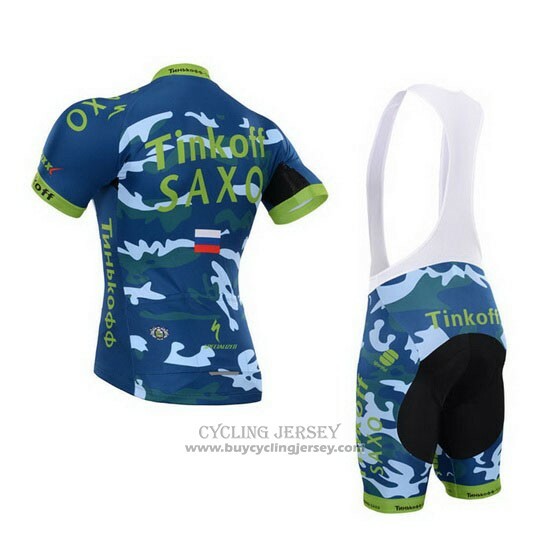 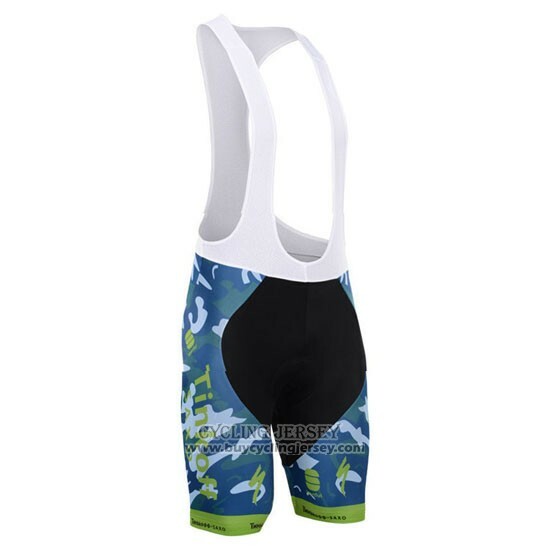 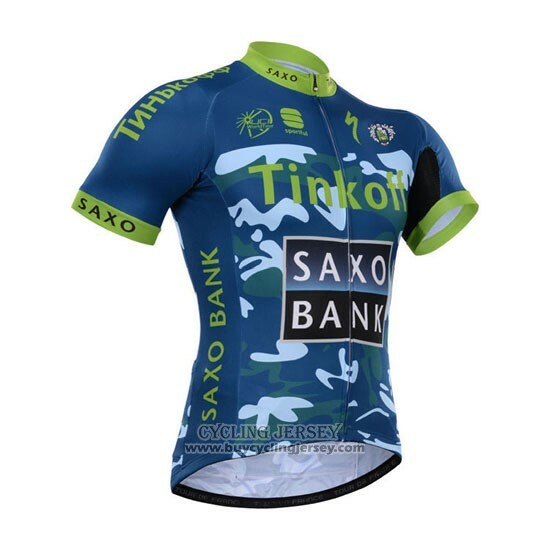 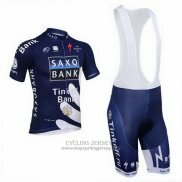 If you are interested, welcome to buy 2015 Jersey Tinkoff Saxo Bank Sky Blue And Blue, we will provide more favorable products and more attentive service. 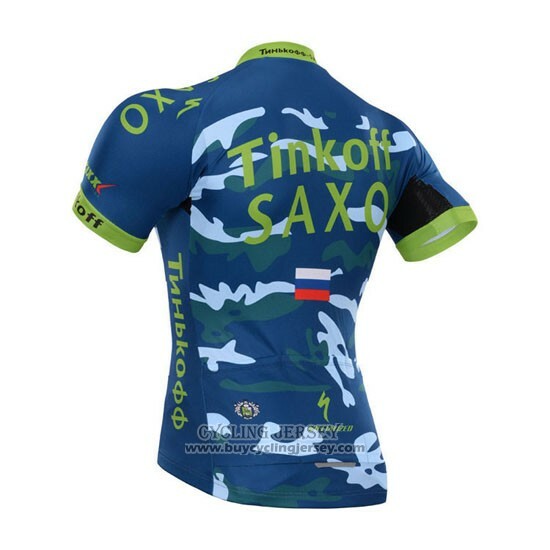 Buy Tinkoff Saxo Bank cycling jerseys.If your order exceeds $60, we can provide free shipping service. 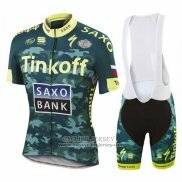 Orders over $ 179, you can get a 5% discount. 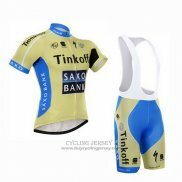 Orders over $ 238, you can get a 7% discount. 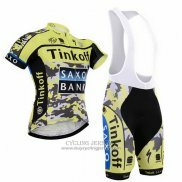 Orders over $ 298, you can get a 8% discount. 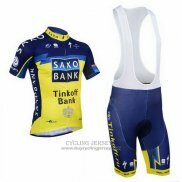 Orders over $ 596, you can get a 10% discount.